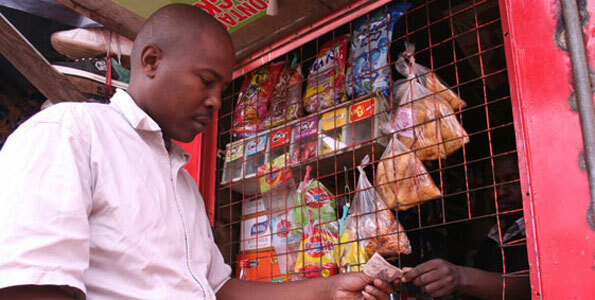 As an FMCG (Fast Moving Consumer Goods) firm, how well do you know the retailers/kiosks you are serving? Are you tired of manual processes to gain visibility of your retailers/kiosks? How do you build the relationship and retain the retailers/kiosks you serve ? You probably are struggling to get answers to the aforementioned questions among tacking many other issues that the small retailers/kiosks you are serving are currently facing. Retail mapping: With our simple mapping tool, we help you know who and where your retailers are accurately located and their shop details. All these information can be visually viewed and edited from a central dashboard. Retail audit: We cut all the manual processes of doing your distributor/retail audit. We collect all the data required through simple mobility tools to ensure real time data collection, intelligence and analytics. Retail intelligence: We provide simple integrated business intelligence tools to help in forecasting and benchmarking of data including price intelligence, product/brand intelligence and competitive intelligence. Retail stock cards: We understand your retailers/kiosks better hence we don’t push technology to them but give them simple structured ways to continue to record their stocks, balances and sales in a more easier way to track their profitability. In return help you to analyze the data. Retailer/distributor training: to optimize your distributors/agents performance and productivity then training becomes an important tool to equip them with the right skills and capacity in order to increase sales, quality and customer satisfaction. If interested in our retail services, contact us today at info@wezatele.com or 0720152608.